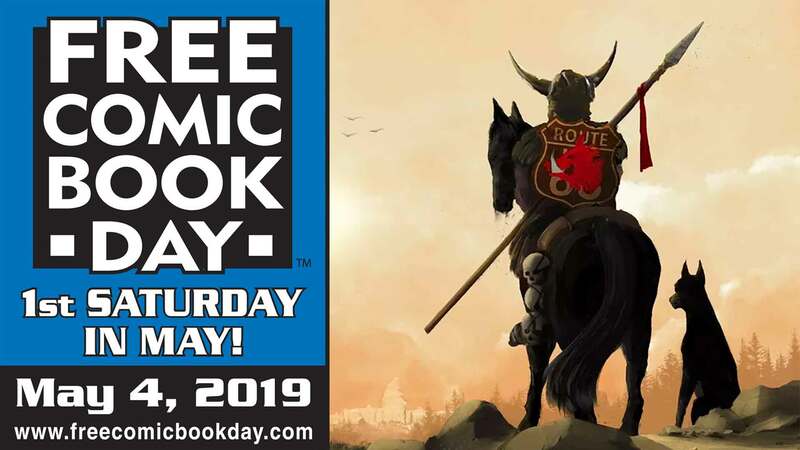 Free Comic Book Day Comes to Outland Comics in Idaho Falls with Comics for All Ages! 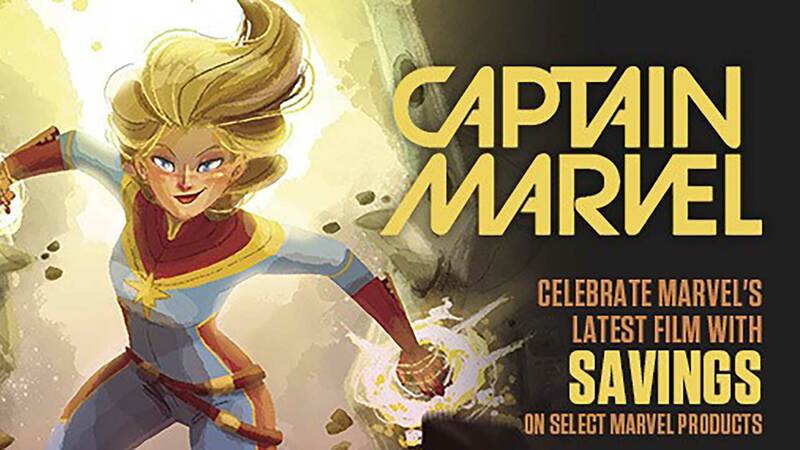 Saturday May 4th 2013 is Free Comic Book Day! Free comics, Drawings, Specials and more!